Estate planning is essential, but the process can be confusing depending on what assets you have. A last will and testament can allow you to ensure that the management of your estate follows your wishes. In some cases, a trust may also be necessary. A New Jersey estate law attorney can help you prepare all relevant documents and advise you on your best course of action to accomplish your goals. 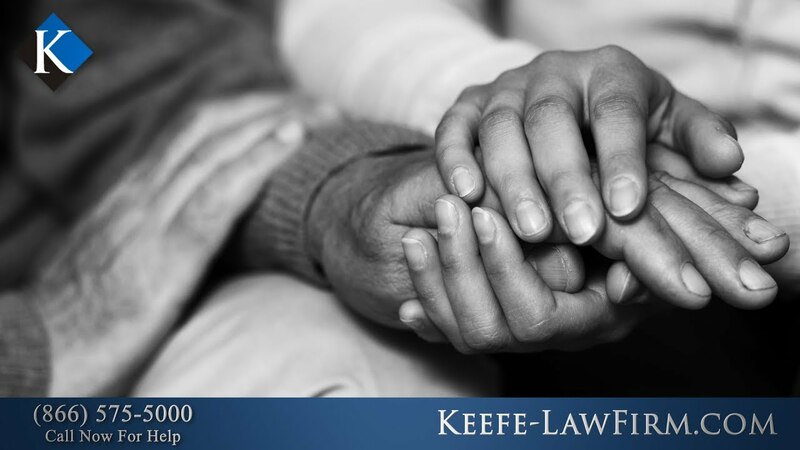 Solid estate planning can prevent confusion for your heirs and can give you peace of mind concerning your assets. In these videos, our New Jersey attorneys discuss topics related to wills and estate law. Call or contact us online today for a consultation.